There is nothing more frustrating for consumers than to waste valuable time and money having to bring in products and vehicles for repeated repairs. Our attorneys at Morgan & Morgan understand that when you buy a consumer product, you expect it to meet a certain standard of quality and performance. Federal law protects consumer rights against defective products, and if you have repeatedly brought in your new appliance or vehicle for repairs and have not received a refund or replacement, you may be able to take legal action. We count breach of warranty as one of our many practice areas, and we may be able to help you. If you are seeking compensation from a manufacturer after purchasing a defective product, fill out our free, no-risk case review form today to see if one of our experienced consumer protection attorneys can help. The Magnuson-Moss Warranty Act, a federal law enacted in 1975, protects consumers who have purchased defective products. The federal law specifically pertains to mechanical consumer products that cost more than $10 with a written warranty, such as refrigerators, stoves, dishwashers, and even vehicles. The law also requires companies to provide consumers with detailed information about the contents of their warranty. This allows consumers to make informed choices when choosing their appliance, weighing the terms of the warranty with price and features. Magnuson-Moss is a federal law and therefore is not to be confused with state lemon laws, which vary by state and apply only to defective vehicles such as automobiles, trucks, SUVs, and motorcycles. Despite the different state-level laws, there are generally some basic criteria for what makes a vehicle a “lemon.” The new vehicle must have a substantial defect, covered by a warranty, that showed up within a certain period of time or mileage after you purchased the vehicle – and which could not be fixed after a reasonable number of attempts to repair it. The Magnuson-Moss Warranty Act helps consumers who have tried to repair their product multiple times within the terms of their warranty. If the product persists as defective after multiple unsuccessful repairs, the warranty is considered breached and the consumer is able to receive either a replacement or a full refund. Consumers may also get a refund if they are not able to use their product for a total of 30 days due to repairs. If the manufacturer does not comply with the warranty act and refuses to give a replacement or refund, the consumer has grounds for a consumer protection lawsuit. What Can a Breach-of-Warranty Attorney Do for You? A consumer protection attorney will work for you to ensure you receive the refund or replacement you are entitled to. The terms of a warranty can be difficult to navigate, but an experienced attorney can parse the language and help you to prove your claim. In addition, a breach-of-warranty attorney will often be able to recover greater compensation than those who try to deal with the manufacturers on their own. 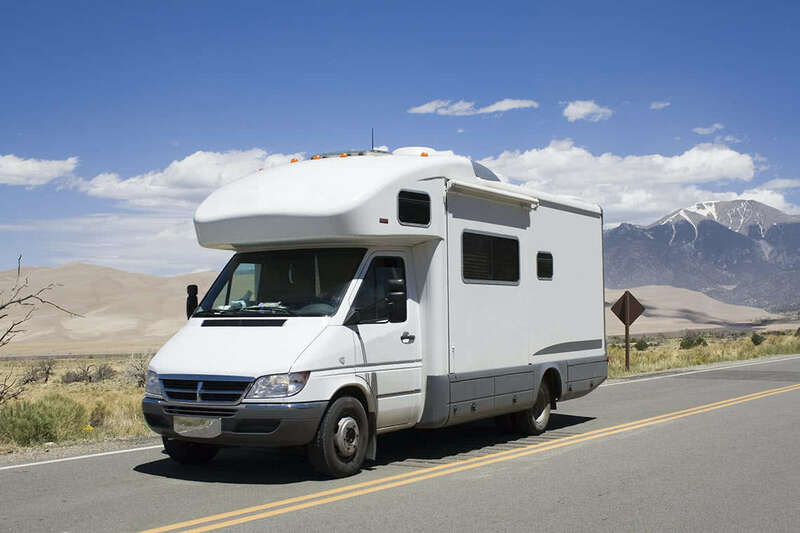 This is especially important for consumers who are seeking full refunds on more expensive investments, such as a new RV or state-of-the-art refrigerator with Wi-Fi. The fee-shifting provision of The Magnuson-Moss Warranty Act requires the manufacturer to cover reasonable attorneys’ fees if the plaintiff wins their case. As a result, our attorneys at Morgan & Morgan will work with you at no up-front cost. Our fee comes from the manufacturer if we win your case. In addition to personal injury lawyers who handle cases like car accidents and medical malpractice, Morgan & Morgan employs experienced, successful consumer protection attorneys. If you have experienced a breach of warranty with a consumer product or vehicle you’ve purchased recently and the manufacturer has not offered a replacement or refund, you may be able to receive compensation. Fill out our free, no-risk case evaluation form today. I'm extremely impressed with the way Morgan and Morgan handles their clients. They take action with such confidence and speed, I was instantly calm in handling my matters with them thus far. I feel they really are ..for the people. No matter how big or small the case their expert advice is refreshing.